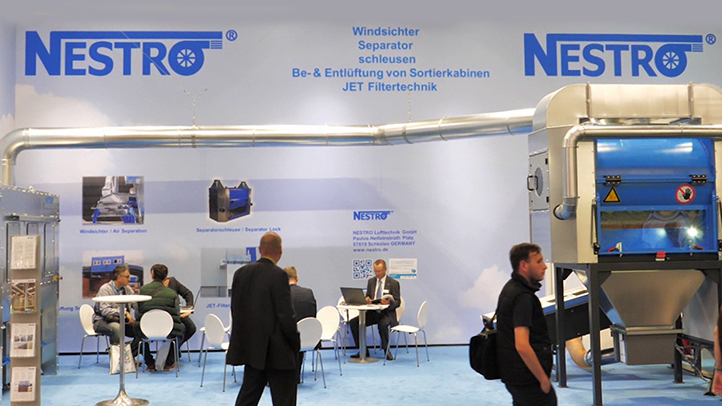 NESTRO® ranks among the largest three system specialists for the extraction and filter technology in Europe. More than 150 employees work at Schkölen headquarters, at the technology centre in Röllbach (both in Germany), in the three European manufacturing sites as well as in the most important international markets in order to ensure the sustainable growth of the group. Identifying with the product and the 40 years of experience in the extraction and filtering systems have resulted in an outstandingly high endurance for daily use. All products are characterised by reliability, safety, efficient use of energy, reduced cost savings, integrative capacity, modularity and options for system integration and conservation of resources. 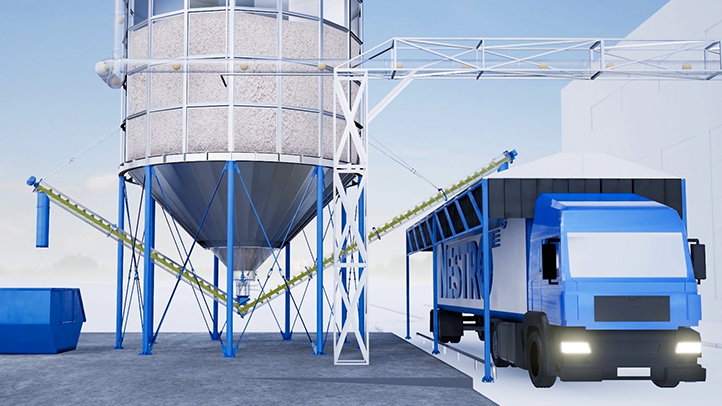 NESTRO develops optimal exhaust and filter system solutions for the trades and industry. NESTRO separator airlocks are used to separate light fractions, which are removed from the air flow (e.g. foils and paper, general light fraction). NESTRO sanding tables are ideal for collecting various dusts and for use under a range of operating conditions.